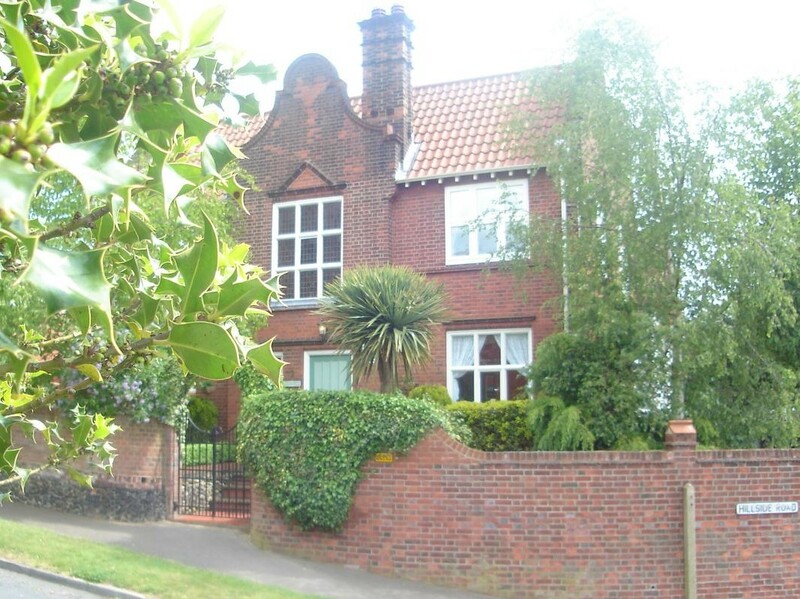 About Us | Hill House Guest House, Norwich, Norfolk. About Us | Hill House Guest House, Norwich, Norfolk. Hill House is located in Thorpe St Andrew which is the eastern most suburb of Norwich with the city centre some two and a half miles to the west and open countryside to the east leading to the Norfolk Broads, and eventually to the coast and Great Yarmouth about eighteen miles away. Hill House is a charming and spacious property with large, bright, comfortable rooms. features and character whilst providing up to date facilities and colour schemes. We are only the second owners in over a hundred years. We have a four star silver rating from Enjoy England Quality in Tourism and we are constantly rated as “exceptional” by Trip Advisor and Booking.com where you can view our outstanding reviews.